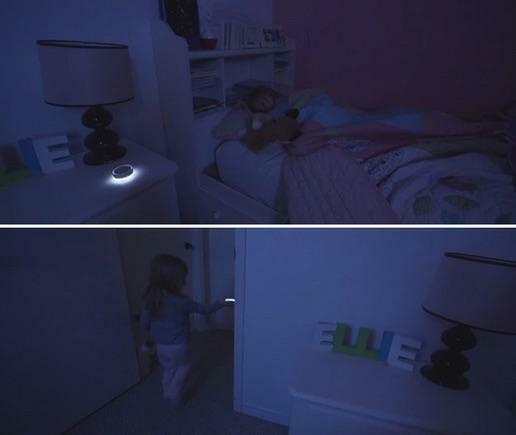 The modern night light serves a simple purpose: emit just enough light to scare the monsters away without keeping you up. Pack in a Bluetooth chip and a rechargeable battery and everything changes. 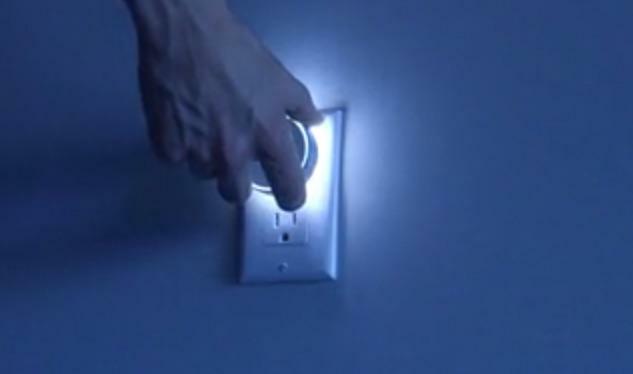 Your night light just became another connected smart home gadget with endless possible functions. 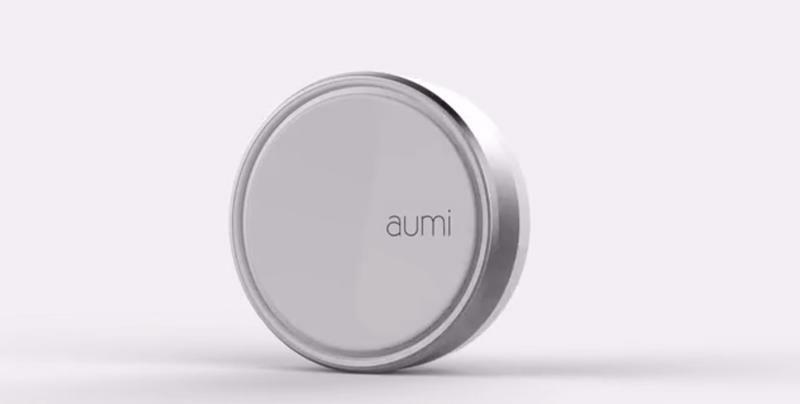 That’s Aumi, a smart night light with a lot going on under the surface. Oh, and it also looks pretty slick. 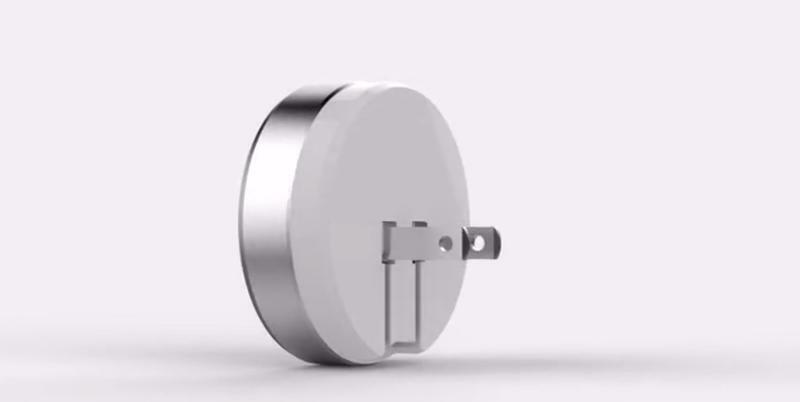 If Nest designed its own night light it would probably turn out pretty similar. 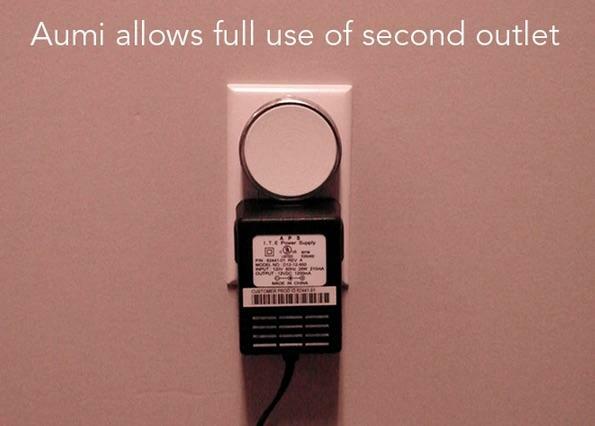 Like any traditional night light, Aumi will turn on automatically at night and switch off in the morning. You can also switch it on and off using a special smartphone app or control it manually. The entire front acts as a physical on/off button, and a rotating aluminum bezel lets you control the brightness with a quick twist. 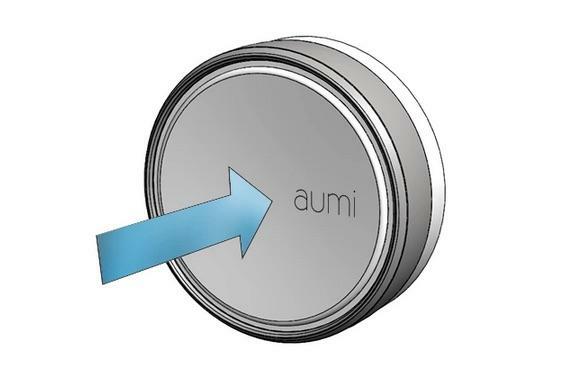 Aumi’s app adds a ton of extra features though, making it the device’s key selling point. You can change the light’s color using a spectrum grid that boasts 16 million distinct options. You can also set your night light to flash on command, turning it into a timer or a notification alert. The company plans to release an open API too, meaning any developer will be able to connect its own app directly. 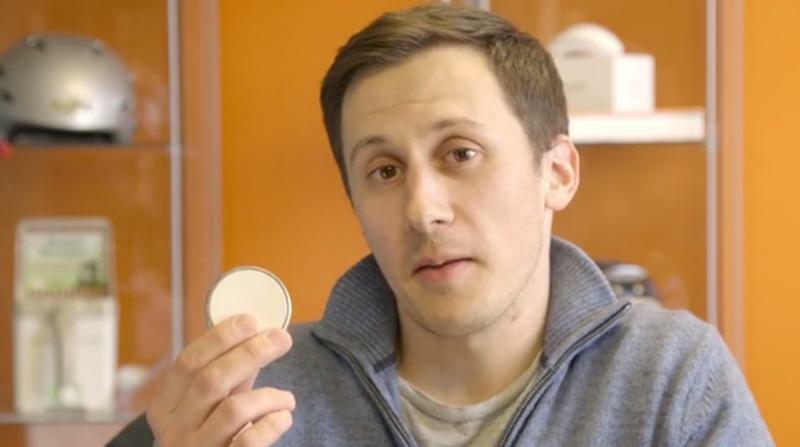 The device itself packs a rechargeable 8-10 hour battery. The design features a pair of plugs that fold right into the back, making it easy to grab some power without carrying around any extra cables. 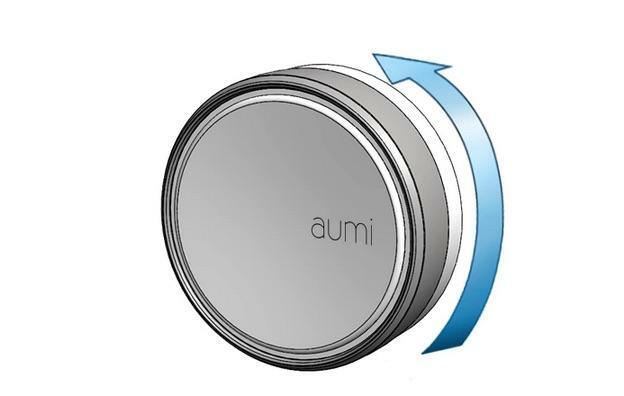 If you’re interested you can pre-order Aumi on Kickstarter for $35. The company also has a full bulk order options, but nothing that actually comes at a discount. All orders are set to ship in December, though for now it’s limited to the U.S. and Canada. There are some risks with this one, mainly in that there’s still a lot of work left to do. 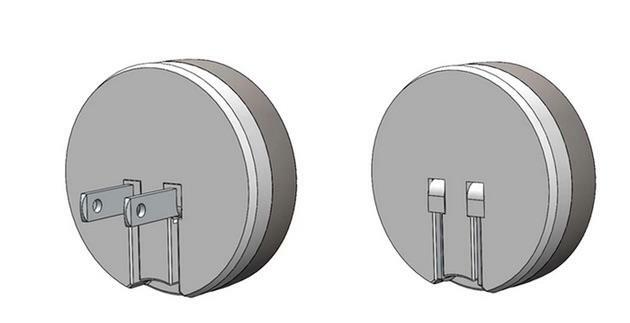 The design is finished, but specific parts like the lights and battery are still being finalized. The iOS app is also a work in progress, and Android development won’t even start until the project gets funded. 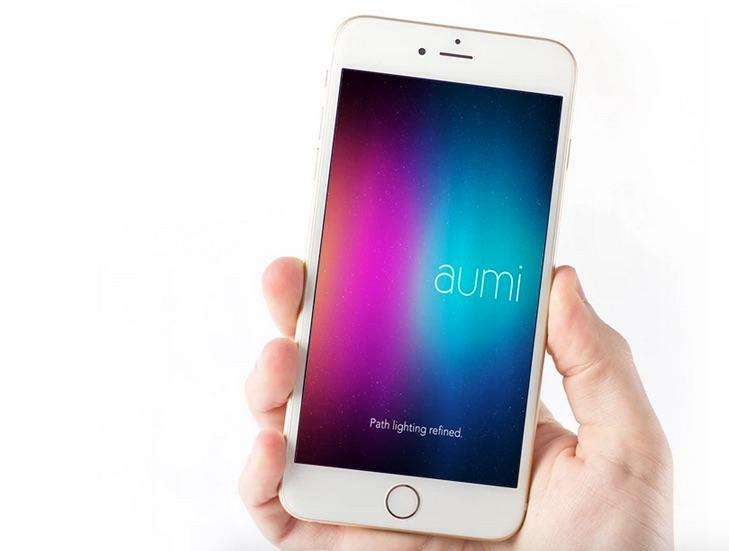 We wouldn’t be surprised if Aumi gets delayed until at least early 2016, though it should still be worth the wait to get your hands on the world’s coolest night light.